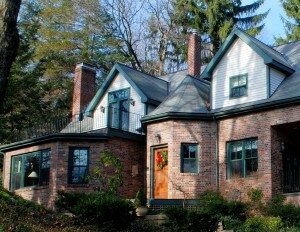 Comments Off on Wykeham Road, Newton MA Home Sale $2,000,000. 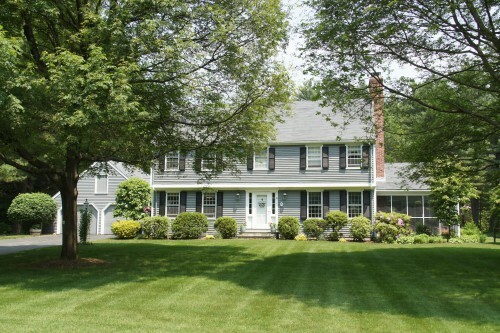 Comments Off on Knollwood Drive, Dover MA Home Sale $785,000. 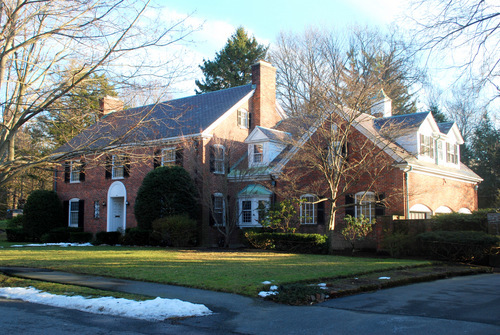 Wayland Hills Rd. 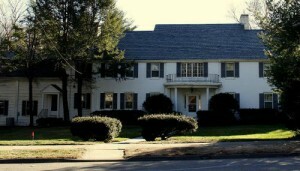 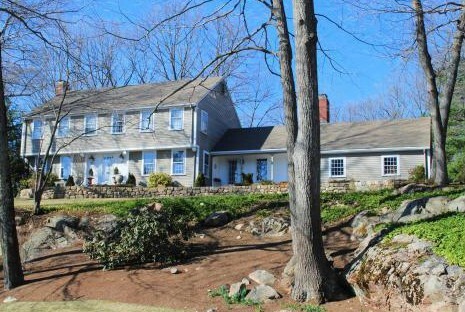 Wayland, MA – Sold In A Bidding War $615,000. 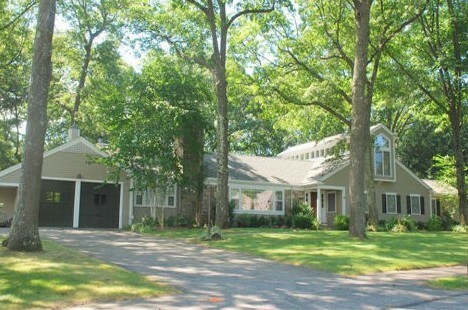 Comments Off on Wayland Hills Rd. 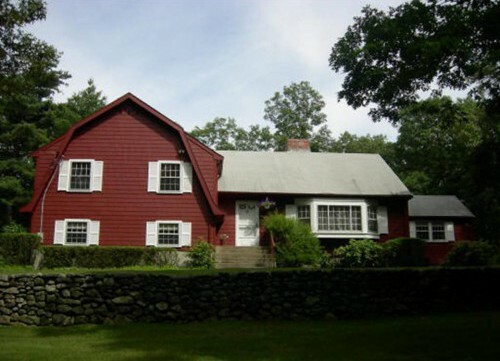 Wayland, MA – Sold In A Bidding War $615,000. 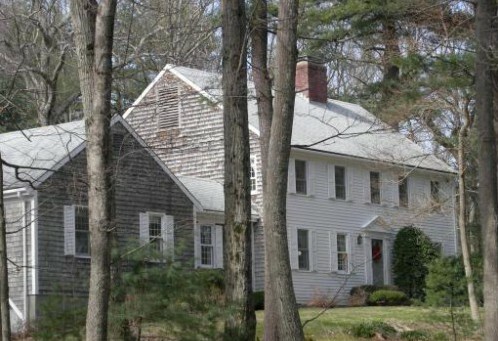 7 Pollywog Lane, Weston, MA Home Sale & Tear Down $1,153,500. 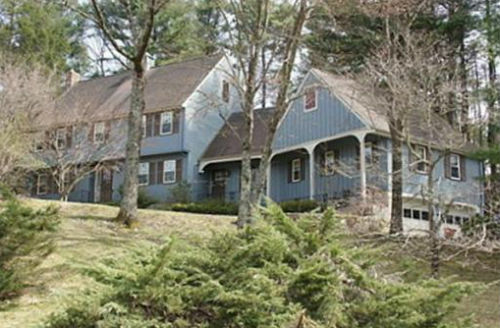 Comments Off on 7 Pollywog Lane, Weston, MA Home Sale & Tear Down $1,153,500.